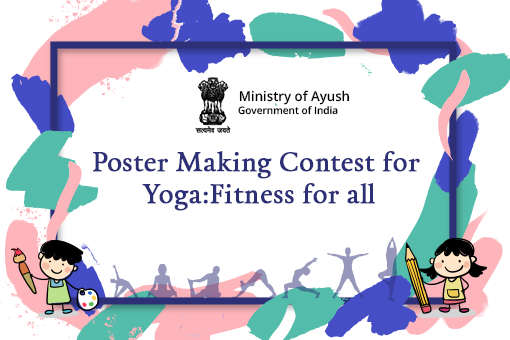 MyGov is organizing a competition (the "Contest") for creation/ development of a Mobile Application ("App") for the Prime Minister’s Office (PMO). 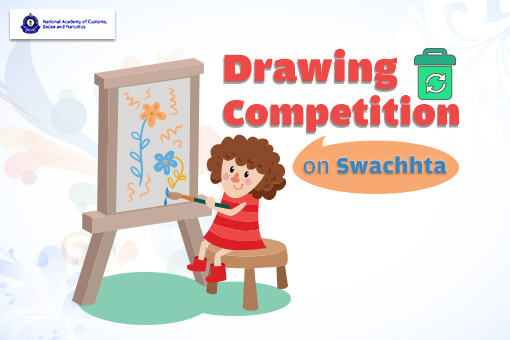 The Contest is open for participation to the Citizens of India only. 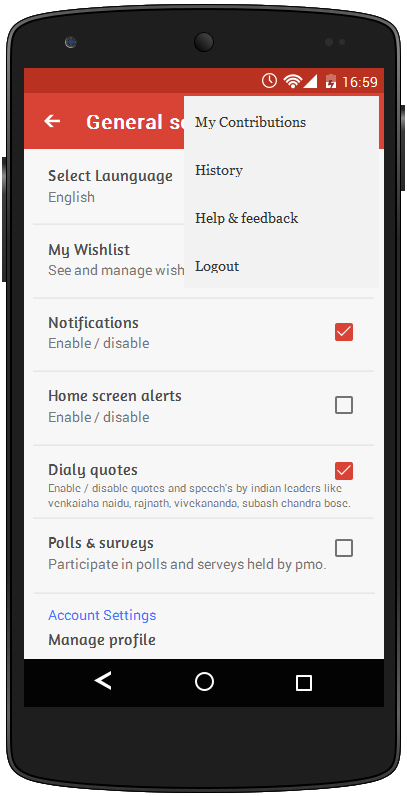 The Idea Phase (Phase 1) of the Contest was organized from 4th March to 23rd March 2015, in which innovative ideas were invited for the PMO’s Mobile App. The Phase 1 contest page can be referred here. 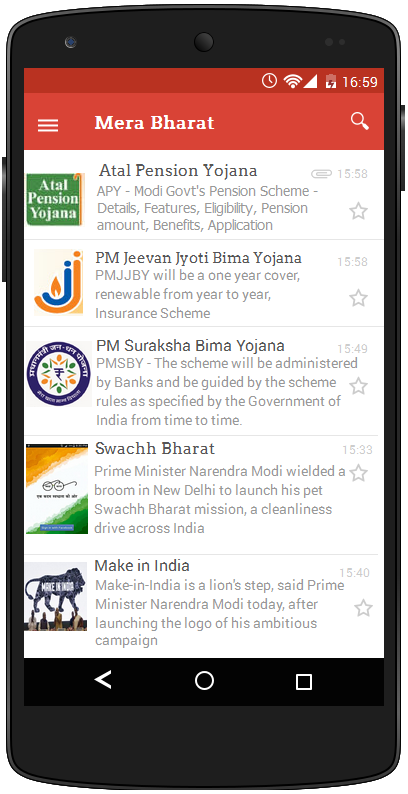 Now, Phase 2 of the Contest is being launched in which wireframe designs are being invited for the PMO’s Mobile App. 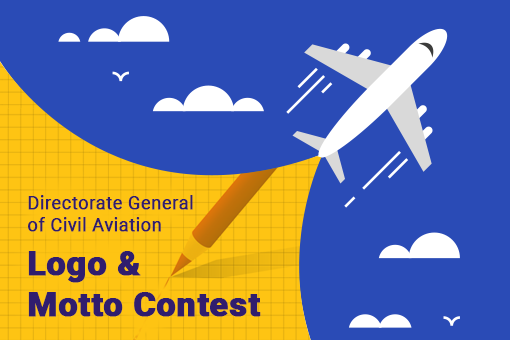 The last date of submission of entries in Phase 2 is 21st June, 2015 by 5:00 PM IST. 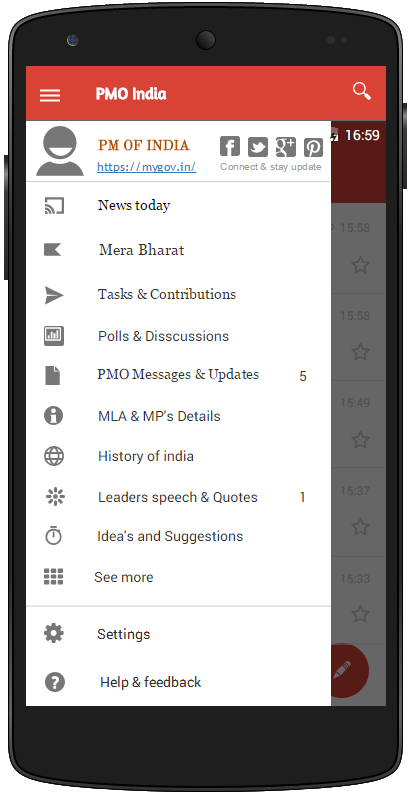 • Idea Phase (Phase 1): Android One device from Google and Certificate of Appreciation from MyGov for the best Ideas selected by Jury – 20 winners were selected. 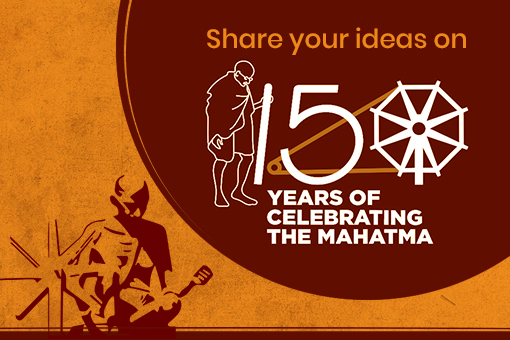 A précis of the winning ideas. 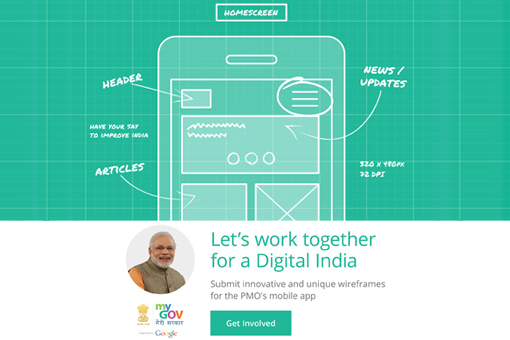 • Wireframe Design Phase (Phase 2): The top 5 shortlisted teams will get Certificate of Appreciation from MyGov and an opportunity to be mentored by Google to build the mobile app in Phase 3. 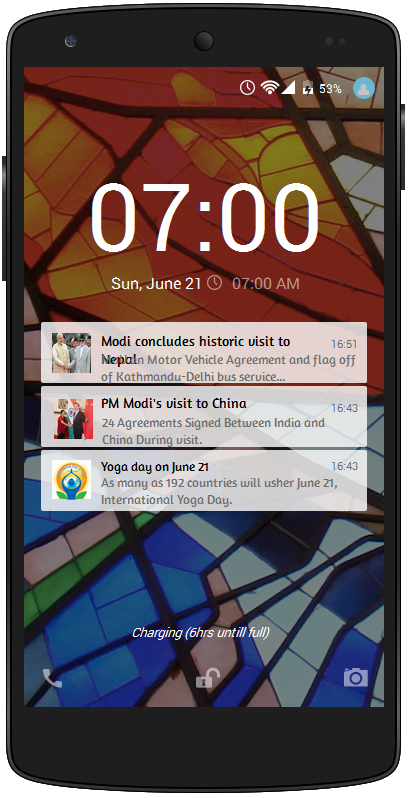 • App Development Phase (Phase 3): The winning team will be awarded a Sponsored trip (by Google India) to the Unites States of America to meet a team of Google Developers,subject to Terms and Conditions, along with a Certificate of Appreciation by MyGov. 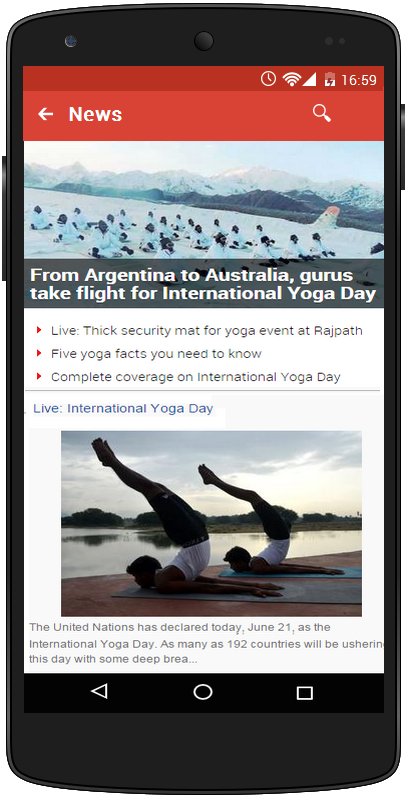 The results of the Contest would be declared on MyGov. Total Submissions (	119) Approved Submissions (115) Submissions Under Review (4) Submission Closed. This is our submission for the Wireframe challenge. We hope you like it! Here is the wireframe from ophio team. Hi, we had a great time building the wire frame. Hope at least some of our designs are selected!